Windows help make our homes enjoyable by providing light, views of the outdoors and ventilation. But they can also be a culprit in your home’s energy loss and air leakage. Finding the right kind of replacement windows is essential to improving your home’s comfort and energy conservation. When BPP conducts an energy efficiency audit, we often find that windows are allowing outside air to infiltrate and are letting your expensive indoor heated or cooled air leak out of your home. Sometimes these cracks and leaks can be solved with simple caulking and sealing. However, in many cases, the window itself is not providing the protection you need. The good news is that replacement windows qualify for both California PACE financing and Energy Upgrade rebates and incentives. Window replacement with ENERGY STAR®-rated windows can cut 7-10% of your home’s energy costs, according to the Environmental Protection Agency (EPA). Each window should be labeled with information about its rate of heat loss, measured in U-factor. Unlike insulation R-factors, where a higher number is better, with U-factors, a lower number means the window provides better resistance to energy transfer. Replacement windows are also available with different frame materials, including wood, aluminum, fiberglass and vinyl. Each of these materials conduct energy differently, so look for a U-factor rating that includes the entire window, not just center glass. Again, a lower number is better! How the new window is installed can also make a huge difference in energy efficiency. Retrofitted replacement windows remove the old window and place the new window into the existing opening. This can carry over many of the leakage and structural problems that caused the original window to fail. As many as 10% of retrofitted replacement windows fail because of poor installation techniques. BPP recommends new construction replacement window, where the old window is taken out, and the structure around the window is reconstructed, if necessary, with new framing, flashing, water sealing and caulking. Jeld-Wen windows offer a good value, with windows that are well-built and rugged. Their manufacturing headquarters is nearby in Klamath Falls, OR. They offer multiple styles, sizes and features to meet just about any replacement requirement. 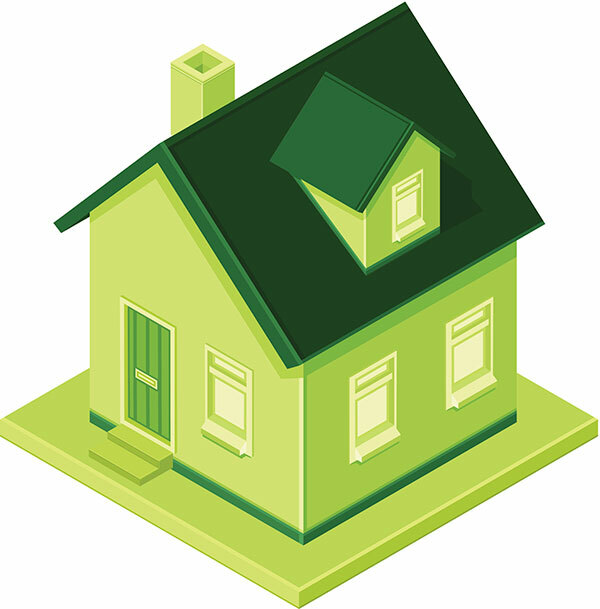 Looking to improve your home’s energy efficiency and comfort with replacement windows? Contact BPP to arrange an appointment to review your window options! Get in touch with our team today by calling (925) 256-1092, or submit our online contact form.